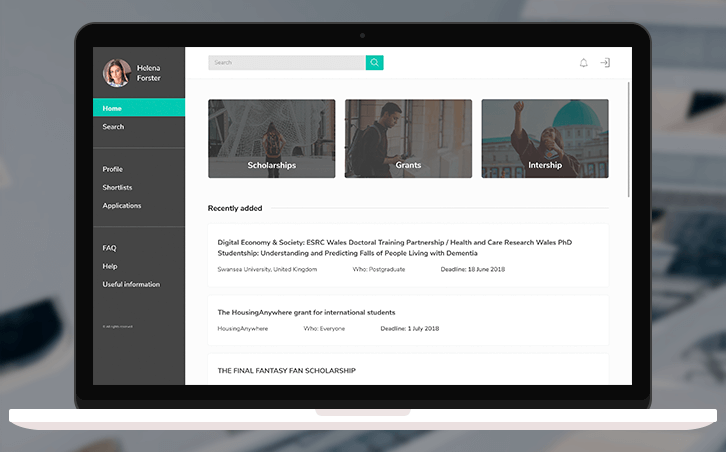 A program that helps educators meet state and federal compliance requirements with less effort while improving the overall quality of the work. Education has been associated with state and federal regulations resulting in piles of burdensome paperwork. Fortunately, the development of information technologies has enabled paper documents to be converted into electronic formats. This has made paperwork easier to complete, edit, save and share. 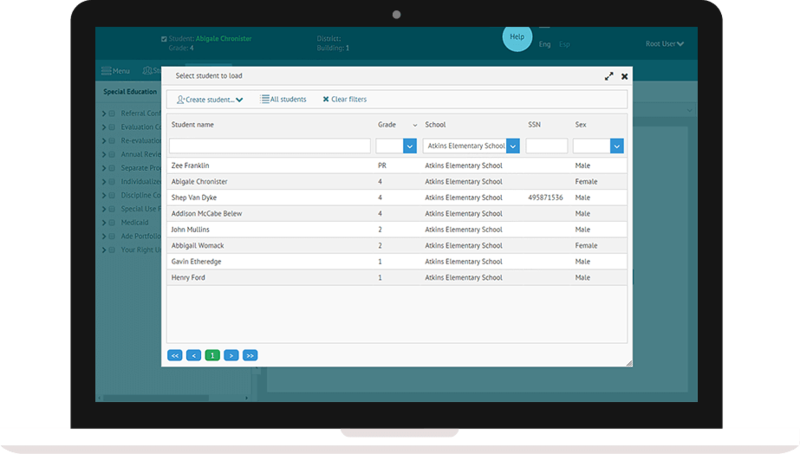 Nevertheless, educators needed software that could help them organize work schedule and store data about pupils in compliance with accepted standards. According to the customer’s request, the product should also store the appropriate information supporting export and import functions. End users would also want to have ready-to-use templates to complete necessary data fields. 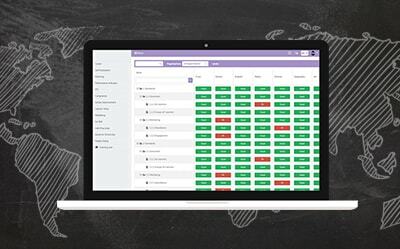 XB Software programmers implemented the idea of such a software that would help educators meet state and federal compliance requirements quickly and with ease. The number of forms was vast, but it didn’t discourage XB Software specialists. All forms were implemented including Standards-Based IEP components, Common Core Standards, and compliance assurance tools. 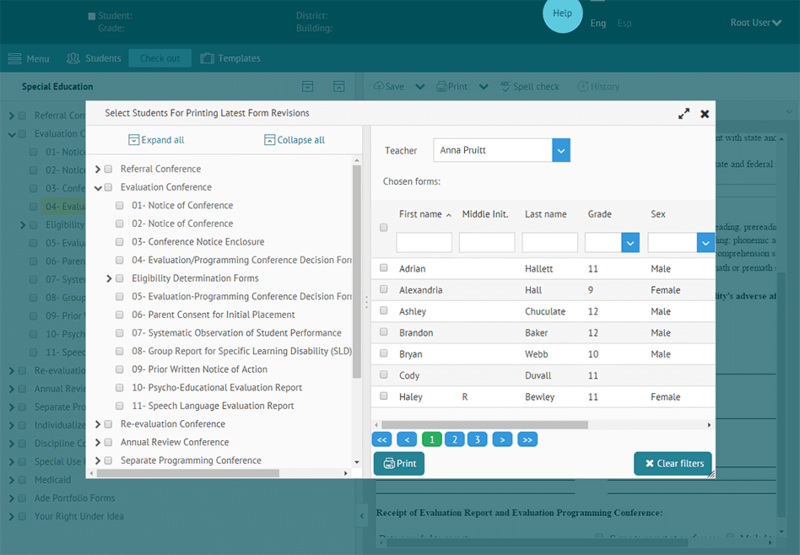 To further assist educators, the XB Software team provided software with an opportunity to use predefined text templates when completing forms. The ability to export/import data was also added. To simplify searching and structuring process development team used a set of Webix widgets, such as DataTable, Tree, Scrollview, Tooltip, Segmented Buttons, Toolbar, Form, etc. Webix Datatable was used to build an extensive management system that is able to quickly process large amounts of data. Educators can spend less time and effort on burdensome paperwork now; focusing their time and efforts on educating students. 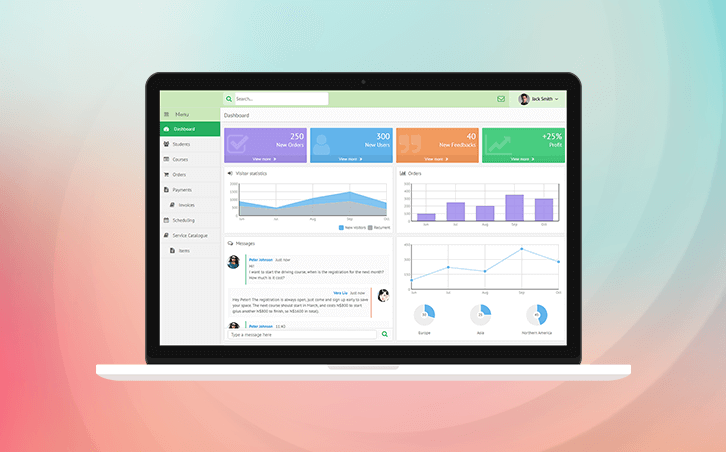 The service is being constantly improved by adding new forms and functions. It is supported by popular web browsers such as Mozilla, Chrome and Safari and works smoothly on tablets. 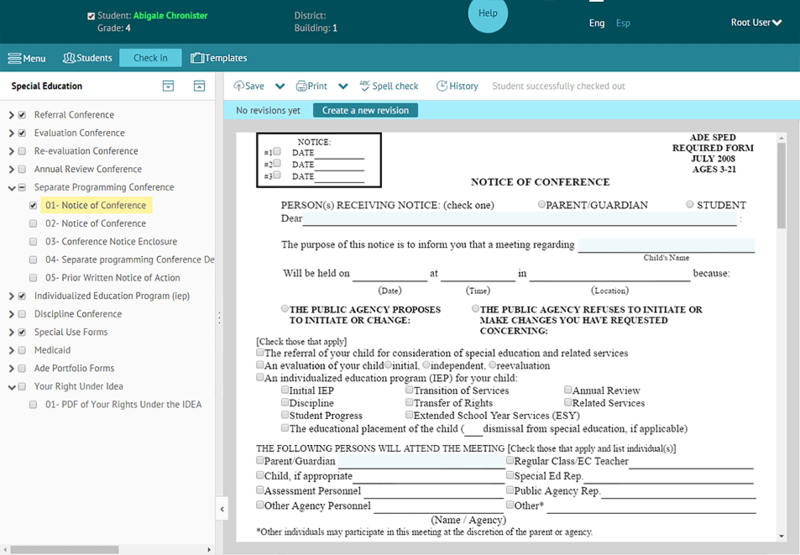 All documents created with this program can be printed in the usual format, blank and in PDF. The customer is an American company that assists teachers and administrators in managing state and federal compliance requirements. It offers special education and equity compliance software, resources and consulting services. The company focuses on solutions that reduce the amount of time spent on burdensome paperwork; giving staff more time to educate students.